Before they knew it, the petting zoo had become a home for all kinds of endangered farm animals, not to mention a full-time job for the Davises. 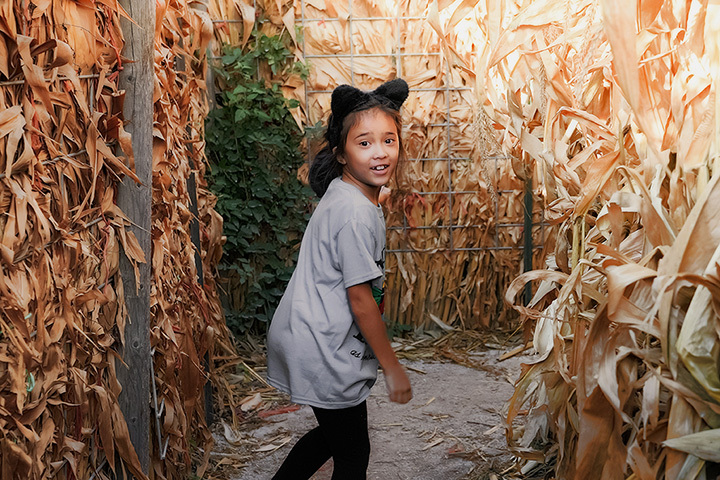 Davis Farmland is a discovery farm for families with children 12 and younger, featuring over 100 breeds – including North America’s largest sanctuary of endangered farm animals. There is also pretend and nature-based play, a water spray park, hay and pony rides, delicious food, apple & pumpkin picking & more!